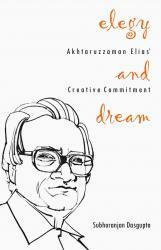 This book is an evaluation of the creativity and ideology of Akhtaruzzaman Elias, a brilliant novelist and short story writer of Bangladesh. Elias died at the unripe age of 54 (1943-97) and wrote only two novels – Chilekothar Sepai (sepoy of the attic) and Khowabnama (dream-elegy). But these two texts and his short stories, not many in number, have turned him into an icon, remembered and revered. 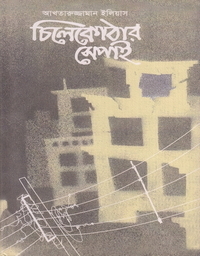 The author examines Elias’s poetry, short stories, two novels, and his cosmovision and then analyses the varied responses of the readers of Bangladesh. Here, aesthetic judgement is refracted through the prism of ideology. In fact, by applying the theories of the neo-Marxians and post-moderns (Theodor Adorno, Fredric Jameson, Jacques Derrida and others) to the creative texts of Elias, he demonstrates how theory and praxis come to be interwoven in a comparatist’s discourse. 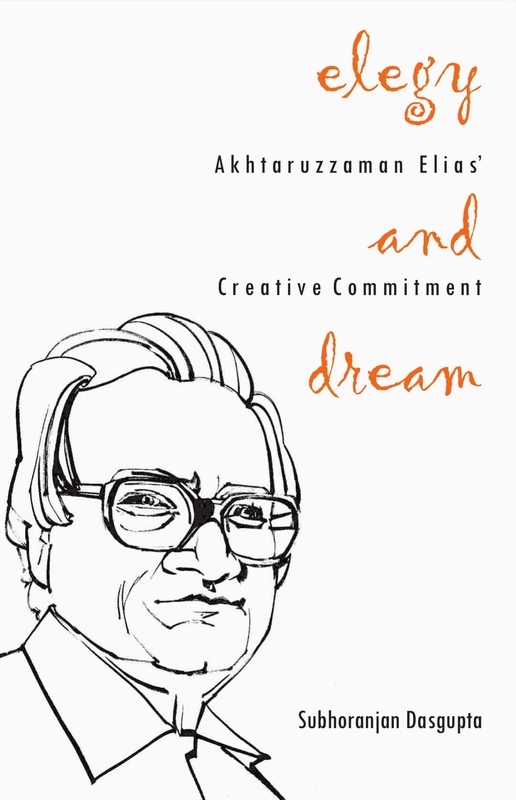 This is the first evaluation of Elias written in English, an author whom illustrious writers like Mahasweta Devi and Hasan Azizul Haq regard as a ‘wonder’. Based on a sensitive and meticulous deconstruction of Elias’s texts, it should encourage readers to proceed to the texts themselves. The Appendices reveal the personality of Elias, and the comprehensive Bibliography will help researchers interested in Elias, modern literary theory and sociology of literature. 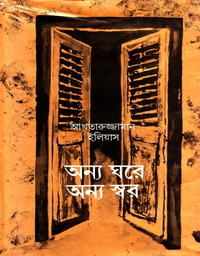 The renowned poet and critic, Sankha Ghosh, has described this text as “Fascinating”.